Well, here comes another Friday Blog Article Chez Darkvernon! 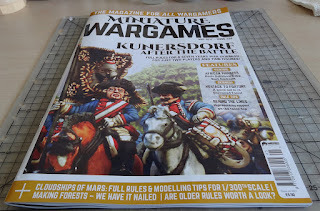 And I've come to realise I don't have the same approach as many other people have about our hobby. I've never been a huge competitor, I must admit. But these days, it's getting worse and worse, and I've realised that I'm not the least bit interested in competitions at all. So, as of now, my point of view on the hobby will take this into account. I don't want to play competitive games (as in tournaments) anymore. The evolution of this hobby -- especially in my country, France -- is definitely NOT the one I want to practise. Now, don't get me wrong : I don't particularly enjoy losing games. It's not a pleasure to see the figures I've spent so much time painting to the best of my abilities going back on the shelves after a few minutes of gaming... Nor do I consider it "fair" to let my opponent win the game just because he lost the last gtwo ames, and I'm afraid he might consider not playing against me any more, should he not win this game... BUT the way I like to play is not about competition. Definitely not. I see each game as another medium to live a story (careful, now : this is MY WAY of seeing things, I don't mean to impose it on others. I'm just saying it can be so much more fun to let things happen and wonder at seeing "a spaceship explode in a huge explosion", even if it is your own, than seeing your "figure taken off the board, which creates a whole in you tactics"), rather than "just playing a game". After all, if we chose this hobby, it is because we like stories about dark blood-thirsty warriors or bright knights in shining armors (or maybe something in between...). So let's do that : let's live stories, as it were us, out there, among the ruins of that old battered down city. Let's rob that train, or at least die trying! It's so much fun to be a child once more! Well, ok. We'll be playing X-Wing, too (come on, mate! Star Wars!). But only narrative scenarios. And no tournament. At all. So let's see what ended up in that plastic bag!!! 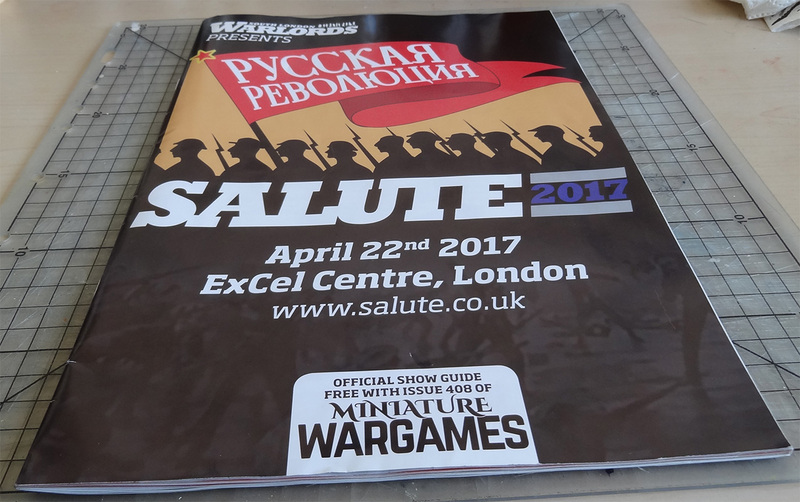 Well, the Miniature Wargames Special Salute Edition, with infos on this year's edition of the event and its theme : the Russian February Revolution of 1917, the Exclusive Salute mini (a Russian female revolution partisan), this edition D6, and the Exclusive Captain nimue for Wild West Exodus (this one os amazing. 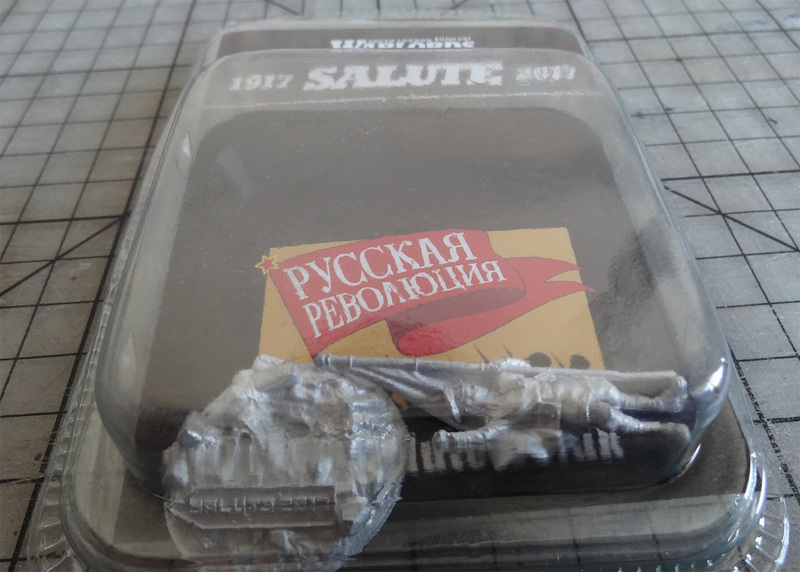 I'm still trying to figure out what I'll do with it, but it might come in handy as some Malifaux proxy). 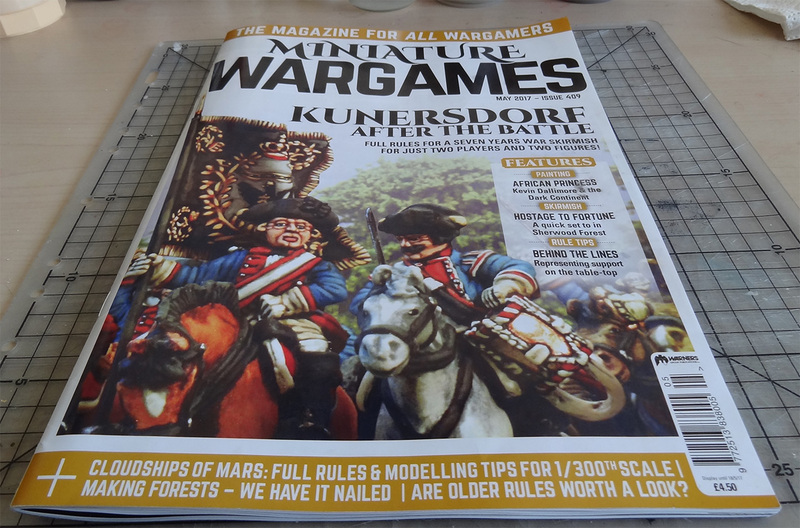 And May issue of Miniature Wargames (issue 409). 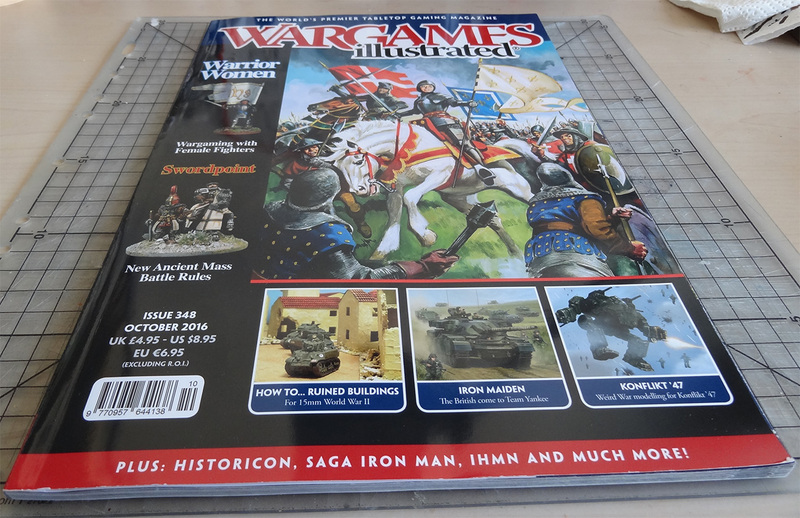 Then I went for another great magazine (which can be a tiny bit difficult to find in France...) : Wargames Illustrated. But not the latest issue! I went specifically for issue 348, which, apart from being quite interesting in itself, contains a set of rules for IHMN to play adventures in Arthur Conan Doyle's Lost World (I've been a huge fan of this book for decades, and I'm still wondering why it took me soooo long to settle for a game in which victorian adventurers will fight dinosaurs!). Which was to fit perfectly with my purchase on Blightwheel stand : a Young Styracosaurus (go check the mini on their website. But beware! You will spend some hard-eraned money on their shop! It's good quality!!!). Laurent (Blightwheel mastermind!) 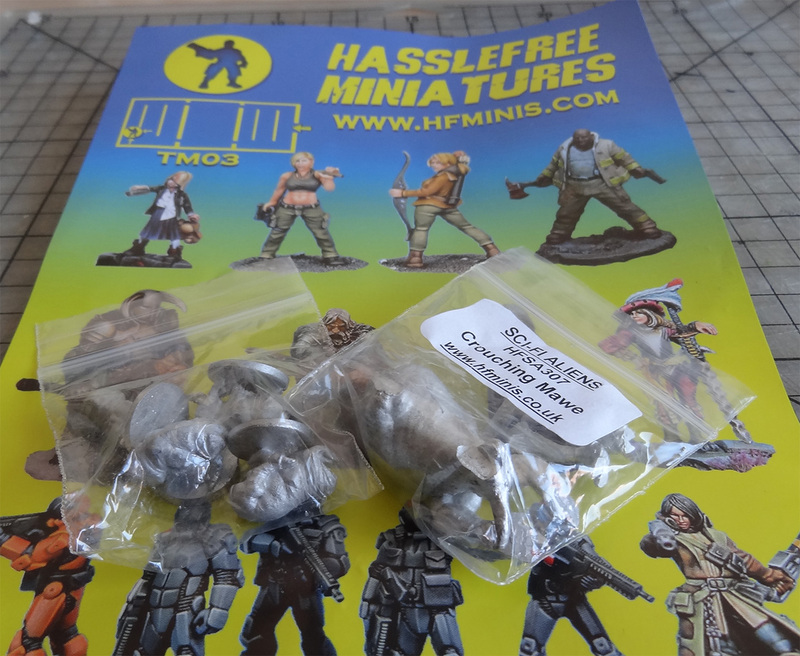 was sharing stand space with another French Fiend, Florian, and his brilliant Mauser Earth range of products, so I spent some unprogrammed money on one of his terrific Dieselpunk robots : a perfect walker for one of my IHMN companies (probably Lord Curr's... Or maybe Scotland Yard... Or both, you never know...). 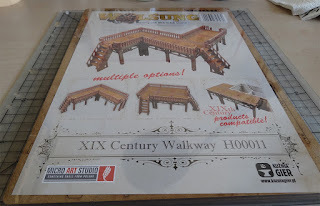 Another amount of cash went to Micro Art Studio for one of their XIX Century catwalks. I've been needed one of these for my victorian table board for while now. 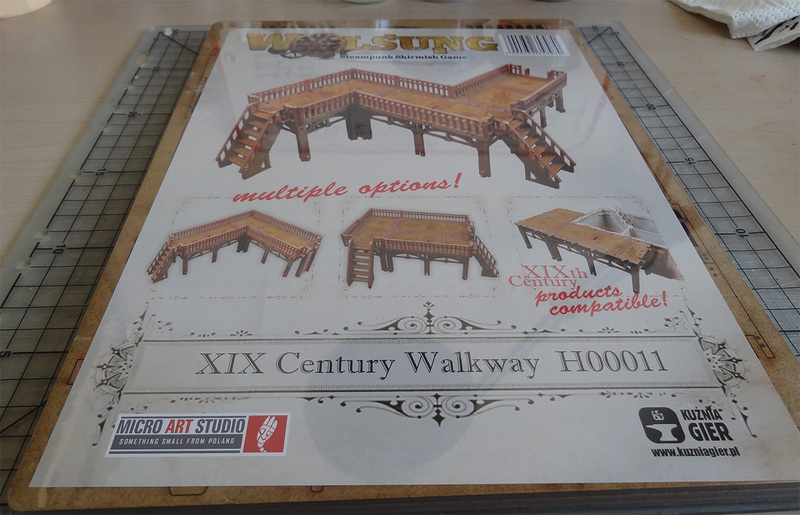 Will work perfectly for IHMN, AND Malifaux (it fits perfectly the Palscraft Malifaux Tower I built a while ago). 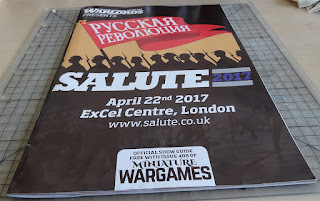 And I couldn't possibly come to Salute, in England, and not bring back some Victorian Civilians from the great Foundry Factory. Granted, they are of no real use ruel-wise. 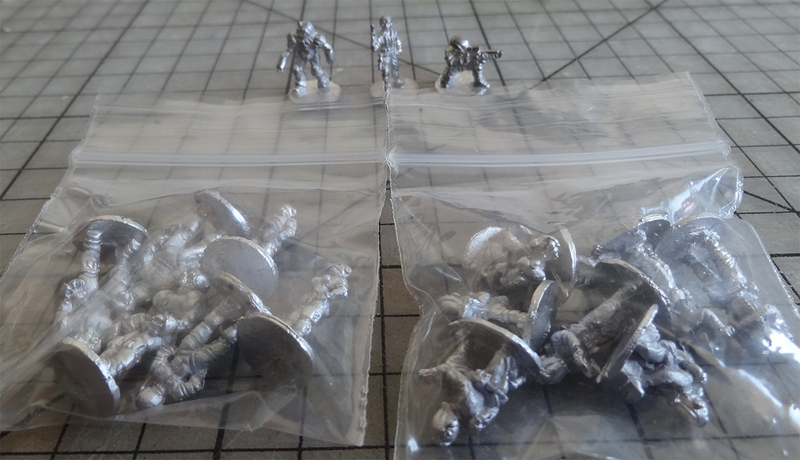 But they make a great addition to a table board, provided you're in the mood for some real ambiance (and since the IHMN rule book offers rules for bystanders, I might as well have something to represent them on the board, instead of using some abstraction...). 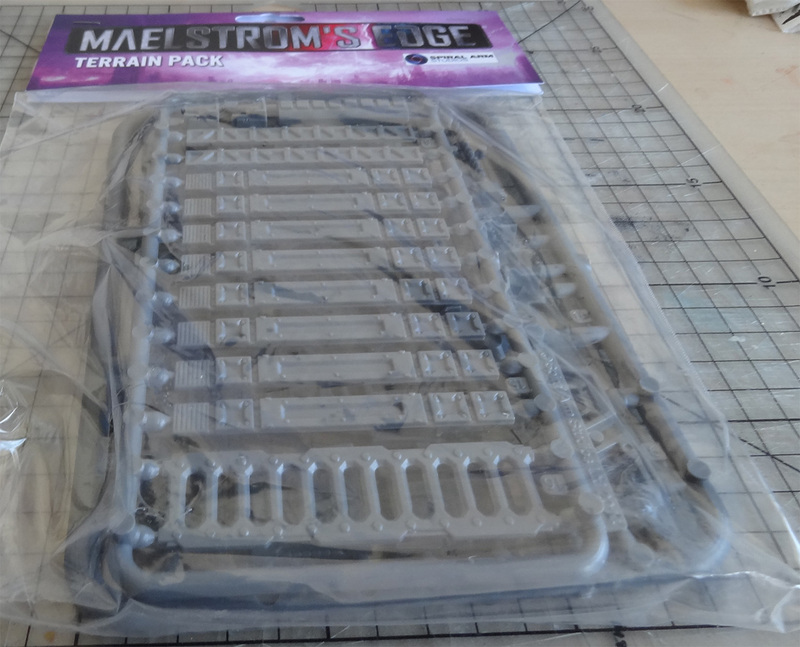 I also bought a sprue (as a matter of fact, I wish I could have bought more than one, judging by the quality...) of the quite handful Maelstrom's Edge Terrain Pack. 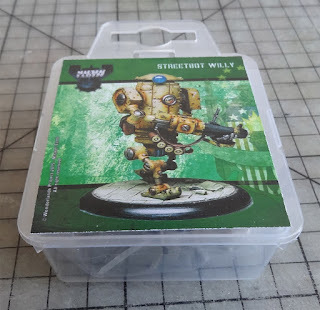 I don't know if you've heard of them, but this is a perfect way to assemble some great buildings with some as little as a small cardboard gift box. 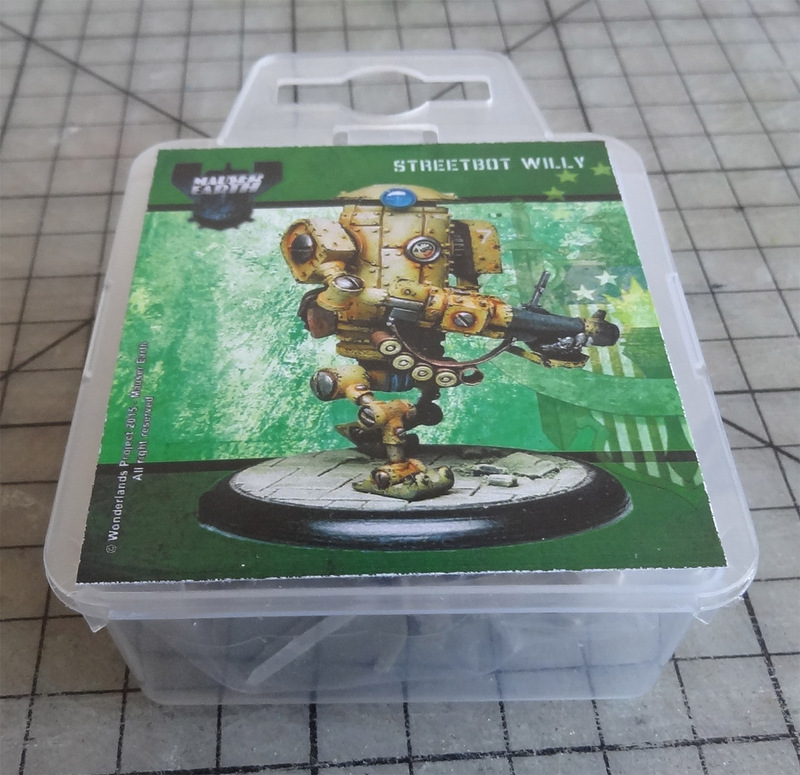 Cut some holes in the box, add-up the elements, and Voilà! You get a perfect building for your Sci-Fi table board (wether it be for Maelstrom's Edge, Rogue Stars or 40k (it would even fit perfectly on some Infinity or BtGoA boards, for sure...). I'll be sure to keep you posted once I've assembled my building, don't worry! 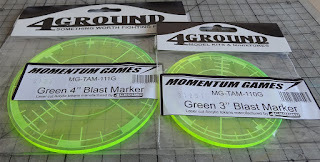 4Ground provided me with some 4" and 3" blast templates. They're not the colour I had expected (I wanted to go for something more violent colour : red would have been perfect), but they do the the job nicely! 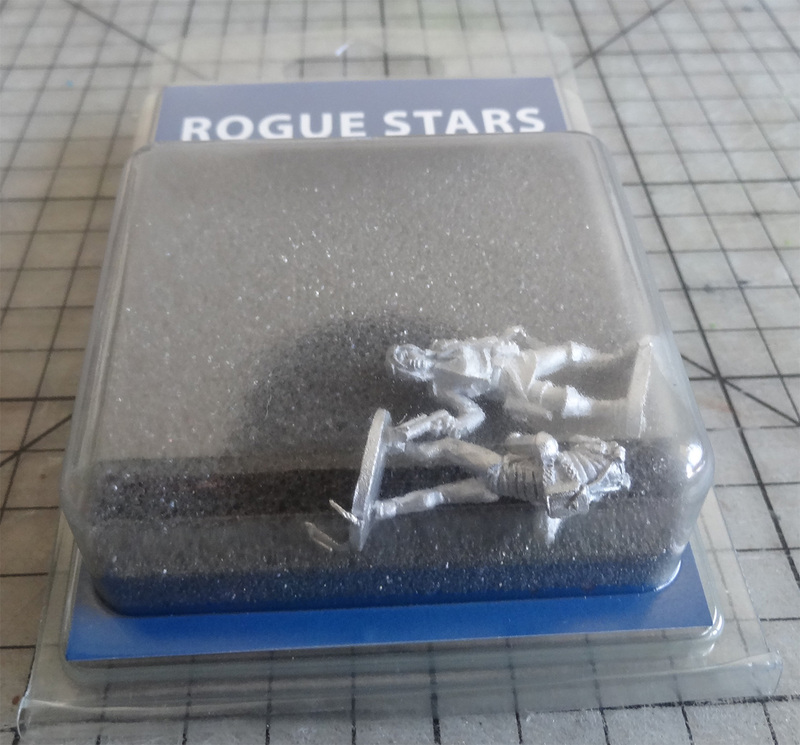 A visit to the Northstar Military Figure Stand allowed me to find THE figure I was missing from the "official" Rogue Star range (the "pilot girl", one of he renegades... This one's already assembled, and ready to be undeercoated!!!). 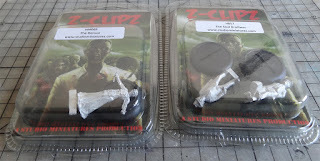 And to finish with, I picked up some 15mm civilians and grunts from Ground Zero Games. "But! 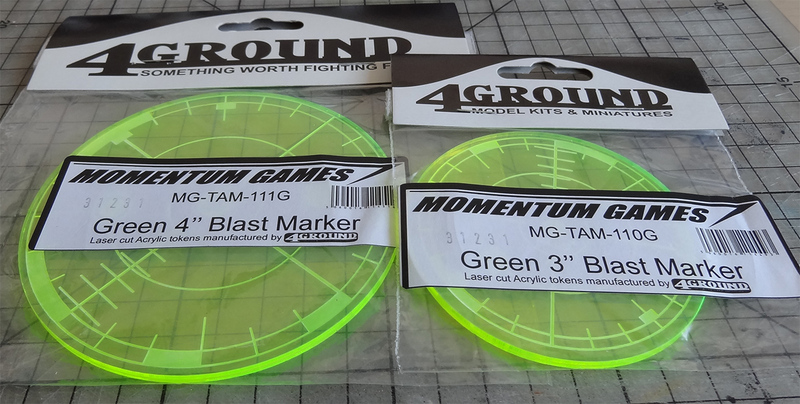 Did you jsut say 15mm? So! Has your budy Dimitri corrupted you?? 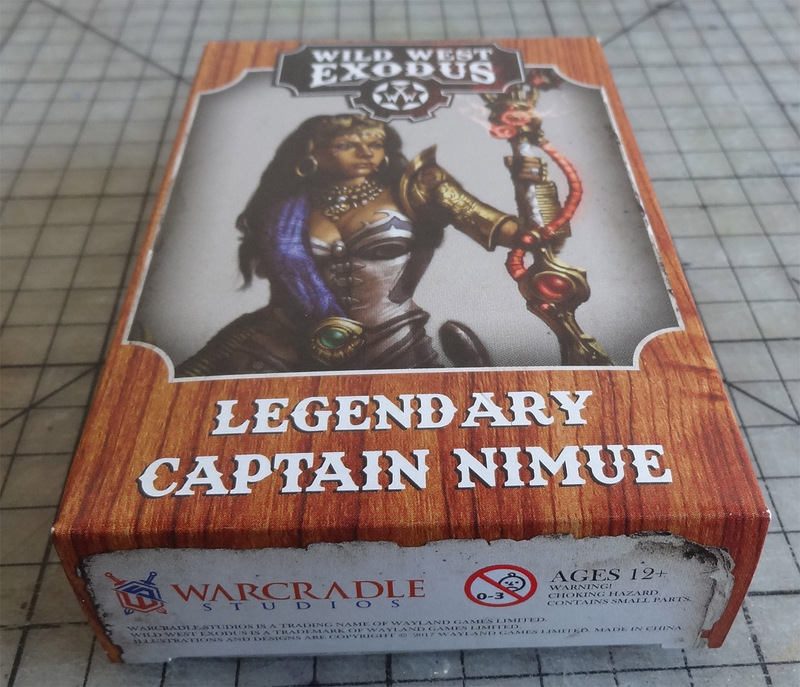 ", you will ask me... To this, I'l answer : "No, although tempting this may sound (Rogue Stars rules aloow you to play either 28mm or 15mm...)! I have a special project for these very small fellows! Can't tell you right now... Well, let's say that if everything goes according to plan, I'll have some very unique and never-seen yet terrain feature on my Rogue Stars table board...". And that's about it! Nothing much for Malifaux, you will point out. 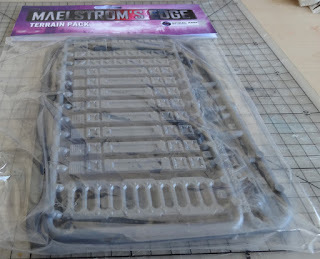 Well, that's mainly because I've already hearded quite a stash as far as Malifaux goes (both in minis AND scenery) in the last year. 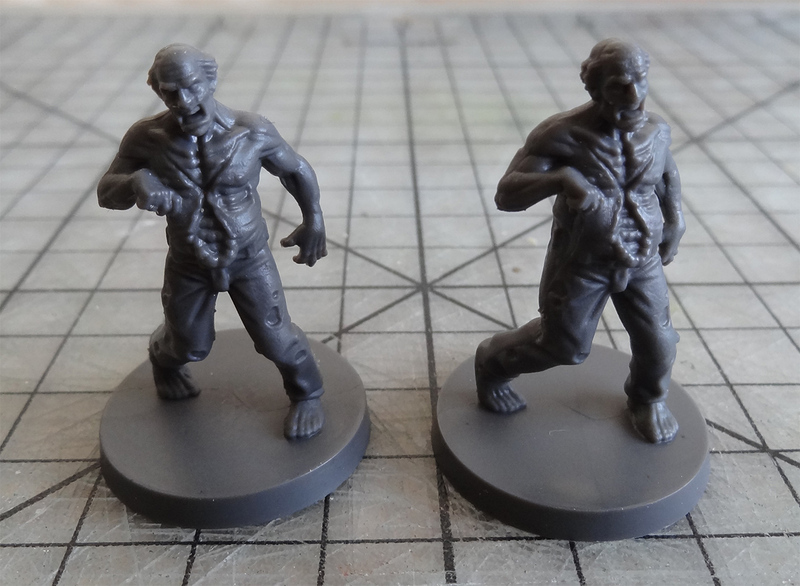 One of those zombies given freely in exchange for my e-mail from Mantic -- they're from the The Walking Dead range -- will proxy a Mindless Zombies for my resurrectionnist crews. I'll also be using the Demon from Studio Miniatures to proxy a Neverborn Lelu ( Come on!!! 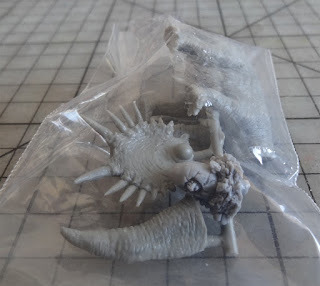 A Neverborn mini with the looks of the Hellraiser Movies Pinhead will be great in my Pandora crew!!!!). 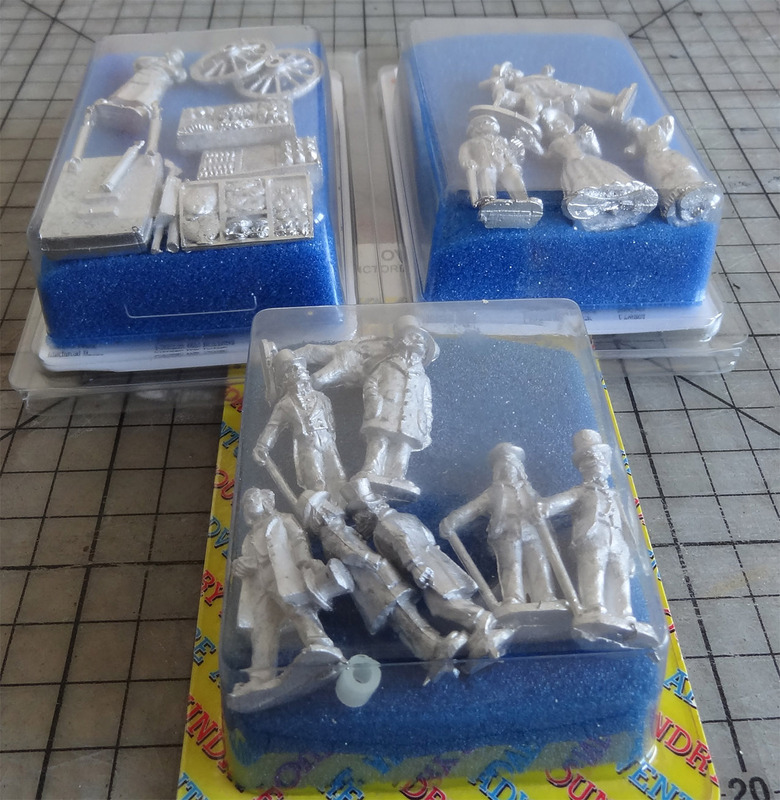 I have to admit I still have to find out what I'll do with their Souls Borthers minis, but let's face it : I could not possibly NOT buy a pair of figures portraying Jake and Elwood Blues!!! Well... One of my friends bought the The Walking Dead game from Mantic. I won't get involved in his painting, nor in the making of his table board. 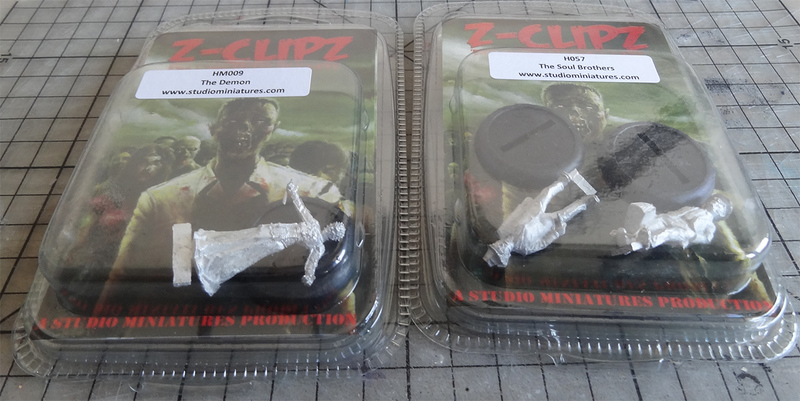 But a game with him from time to time might be possible... And these two are going to fit perfectly on a zombies-full streets! So, as you might have guessed, I have plenty of projects for my three core-games. 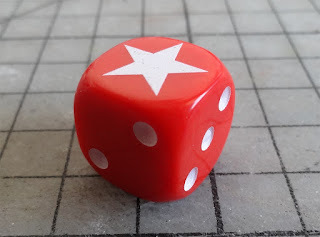 I hope it might even have given you some ideas for your games (if you were in any way seduced by one of these ideas, feel free to use it and make it yours, after all, sharing my passion is what's this blog is all about... I might just ask you to let me know and show me what ideas you've come up with, basing your project on the same idea!!!)! Well, have a nice week, and see you next Friday!!!! 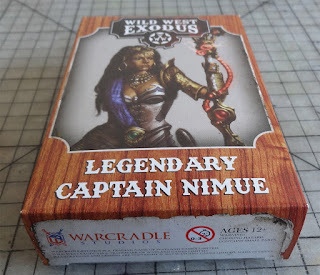 Disons que par exemple aujourd'hui je suis sur un gros projet FrostGrave qui devrait me permettre peut être de récupérer des joueurs pour faire du rolewargaming. Mais clairement la mentalité anglaise enfin celle du "Salute" est complètement différente ... l'univers d'abord !